Voters in the small West African state will get only one choice of members of parliament — for the first time in three decades, the opposition will not take part. “This is the first time that opposition parties will not be taking part in legislative elections since the return of the democratic era in 1991,” said Steve Kpoton, a lawyer and political analyst. 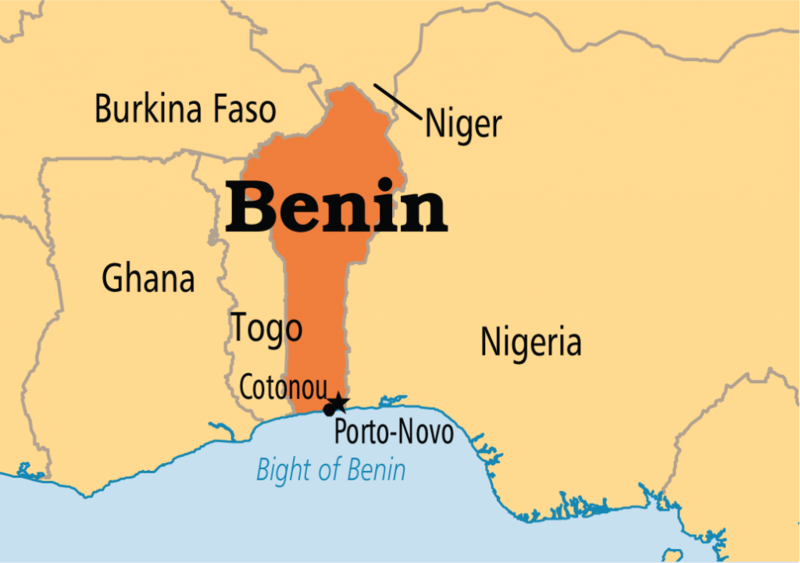 Before 1991, Benin struggled under decades of authoritarian rule. The transition to democracy brought a flowering of political competition — five years ago, voters could choose from 20 parties for the 83 seats in parliament. But this year, lawmakers from the ruling party pushed through a new electoral code. Critics say the rules were too tough and bureaucratic, and opposition parties failed to meet all the administrative requirements in time. Eric Houndete, the deputy speaker of parliament and the leader of an opposition coalition, warned of public anger. 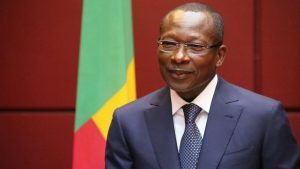 “Benin will not allow 83 personal deputies of the head of state to be appointed to parliament,” he said. Talon, elected in 2016, portrays himself as reformer and modernist. 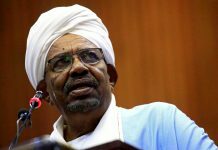 He defended the electoral code, saying it would bring together the scores of political parties into simpler blocs. “There are more than 250 political parties… each of these new parties includes dozens of political movements,” Talon said this month. 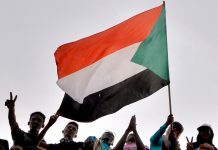 Instead, he said he wanted to see parties coalesce into a third and fourth coalition to counterbalance the two main parties — that both back him — in parliament. 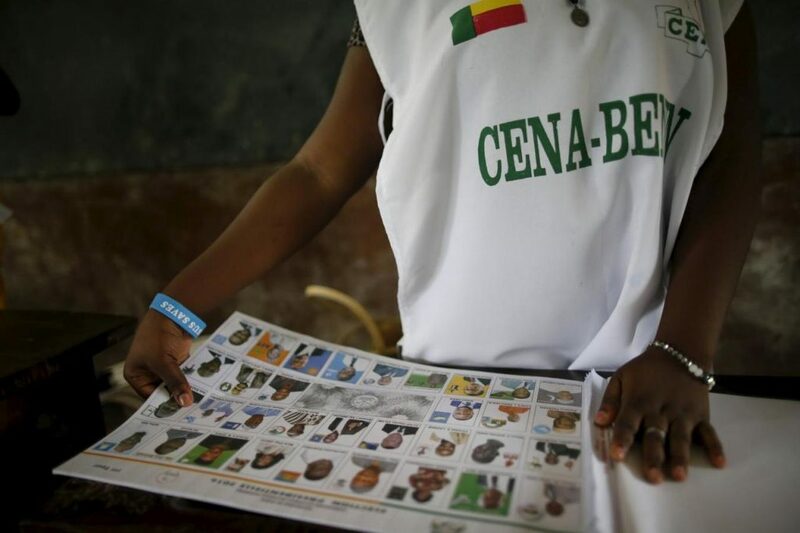 “An election can only be democratic when it brings into competition political forces favourable to power, and political forces opposed to power,” said civil society coalition Social Watch Benin. 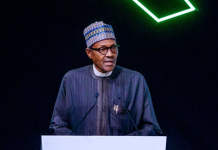 “Civil society cannot condone this serious attack on democracy”, said Hubert Acakpo, chief of a watchdog group called SOS Credible Elections. Kpoton, the analyst, warned the vote would produce a parliament “exclusively” under the power of the president, and able to change the country’s constitution. Others fear that is exactly the president’s aim. 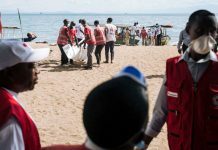 “Talon’s plan is to revise the constitution as he pleases,” said Corneille Nonhemi, a young activist who wanted to run as a candidate for the Social Liberal Union (USL). The USL party is led by Sebastien Ajavon, a wealthy businessman who ran against Talon in the 2016 presidential elections. Ajavon has sought asylum in France after a special court last year handed him a 20-year term for alleged drugs offenses — a trial his legal team denounced as a sham and politically motivated. Talon has offered words of comfort to those who were unable to register for the vote, saying that elections were not everything. “Life does not stop there,” the president said.